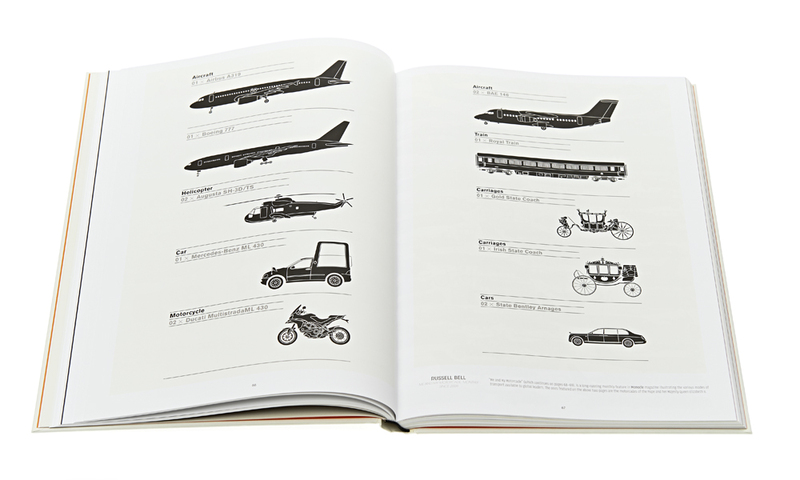 As technology hurtles headlong towards oblivion and we slowly lose the capacity to pay attention to any kind of text for more than a couple of seconds – STAY WITH ME – it seems that infographics are becoming the lingua franca of the modern age. Providing us lazy bastards with the same kind of spoonfed service that Punch cartoons did a few hundred years ago when most of us couldn’t read due to being poor and/or massively pissed on gin. So to illustrate this point (see what I did there?) 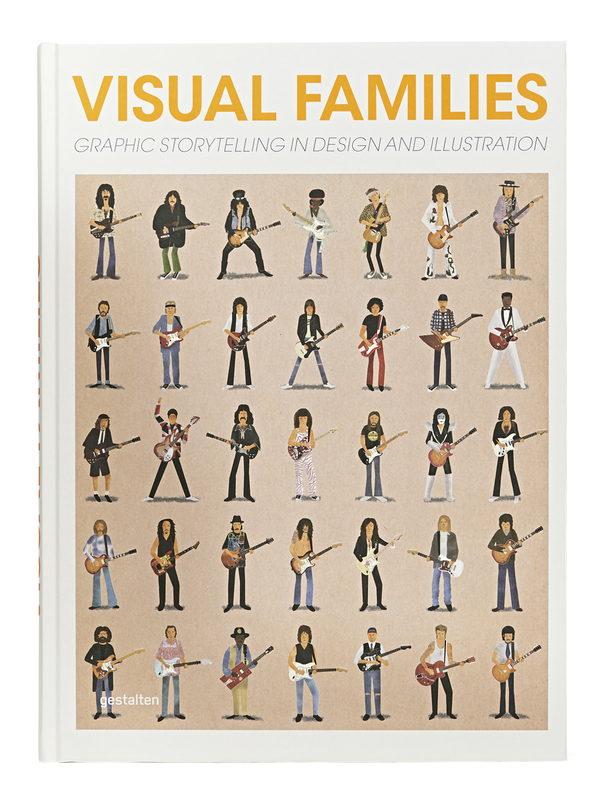 Gestalten have compiled a wonderful book of visual lists (or families) in a huge range of differing styles and subject matter from the world’s finest designers and artists, including our top mate David Sparshott. 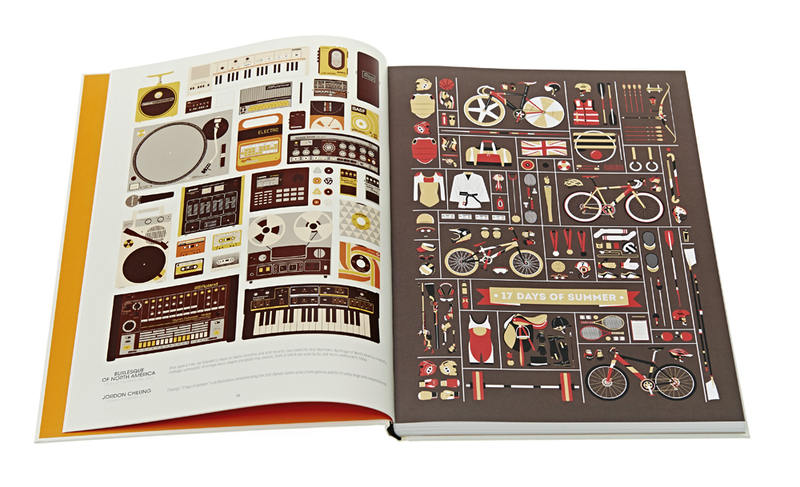 Within these colourful pages is a truly joyous and unbridled celebration of beautiful images that craftily sneak some words in under our very noses in amongst the skyscrapers and different kinds of pastas. 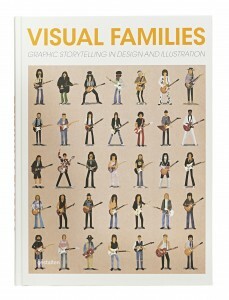 So give your brain a rest and your eyes a treat by joining the visual family. Buy it HERE.